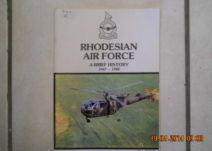 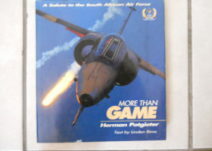 560, Rhodesian Airforce A Brief History. 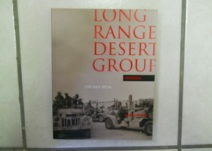 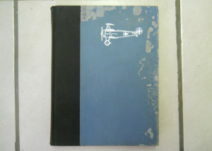 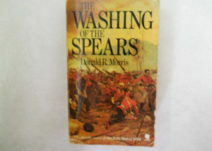 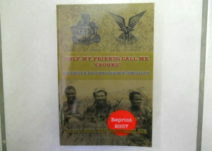 306, Long Range Desert Group Rhodesia the men speak Book. 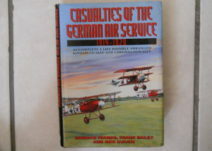 333, Casualties Of The German Air Service.